Lip augmentation or enhancement is a cosmetic procedure that can give you fuller, plumper lips. 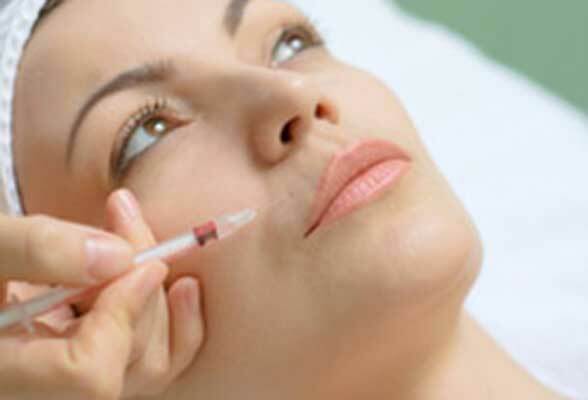 Nowadays, an injectable dermal filler is the most commonly used method of lip augmentation. There are several types of dermal fillers that can be injected in your lips and around your mouth. However, today, the most common fillers that contain substances similar to hyaluronic acid. This is a natural substance which is found in the body and it helps increase volume in your lips. Lip augmentation enlarges the lips with the use of a cosmetic lip filler or lip implants. It’s frequently carried out in conjunction with face and brow lift, nose reshaping surgery and cheek implant or chin implant procedures. This procedure enhances lips to create a look desired by both women and men. Any person who wish to have fuller lips is a good candidate for lip augmentation. Women having thinning lips or wrinkles around their lip line due to aging can benefit to a great extent from lip enhancement. The cost of this procedure would differ based on certain factors, such as the surgeon who performs it, the type of lip enhancement method, and the geographic location in which the procedure is carried out. Most hospitals accept major credit cards as one of the modes of payment and some will work with patients to work out a payment plan that will let them pay for the procedure over time. You can certainly find the one that suits your needs as there are several different types of injectable fillers available for the enhancement of lips. Collagen and fat are some common types of fillers. The efficiency of each lip filler, as well as the duration of each filler’s effects, will differ. This procedure is quite simple, lasts for only a few minutes and has a low incidence of lip sensitivity. The extent of your recovery will depend largely on the method of lip enhancement you select. For lip fillers, only a topical anesthesia is required to numb the injection site and recovery consists of mild discomfort for one to two days. The healing period required for lip implants and fat transfer is longer and might involve several weeks of recovery. There are some benefits of this procedure that include fuller, shapelier lips and a more lively, youthful appearance. Several patients experience long-lasting results that look totally natural.